Back in the 80’s Lamborghini were out to expand the brand after a shack part of their history. They had already expanded into off roaders with the LM002 and into speed boats with their V12 being offered to turn the propellers!!! However they weren’t finished there. 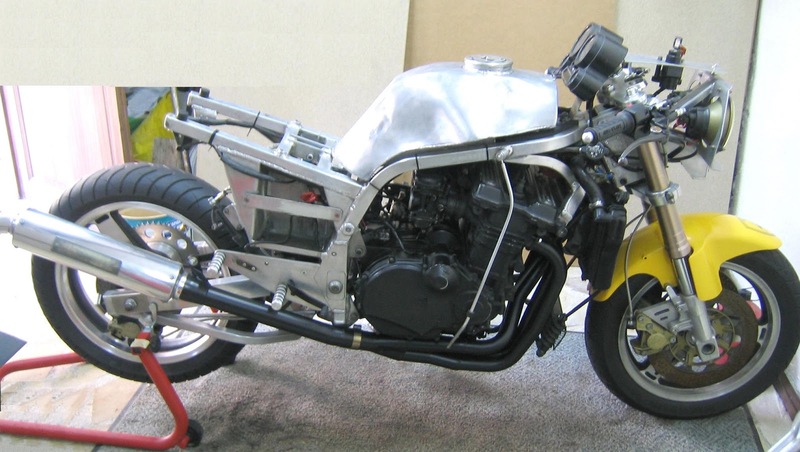 Boxer Bikes were a French company synonymous with leading-edge racing bikes using the latest technologies and all hand built. 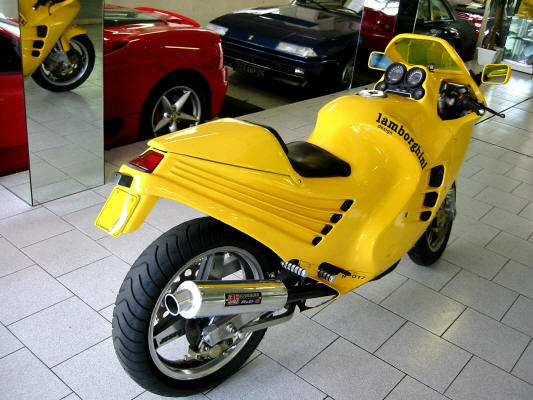 But wait, how did a French bike builder get the job of building superbikes for an Italian car builder? 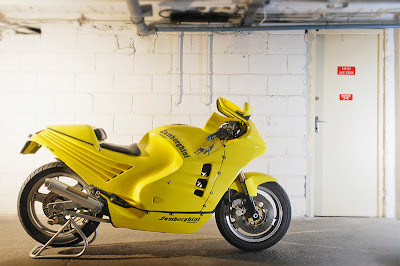 I hear you ask, well the brothers that own Boxer Bikes, Phillippe and Thierry Henriette just happened to be the cousins of Patrick Mimran, who? Mimran at the time owned Lamborghini. 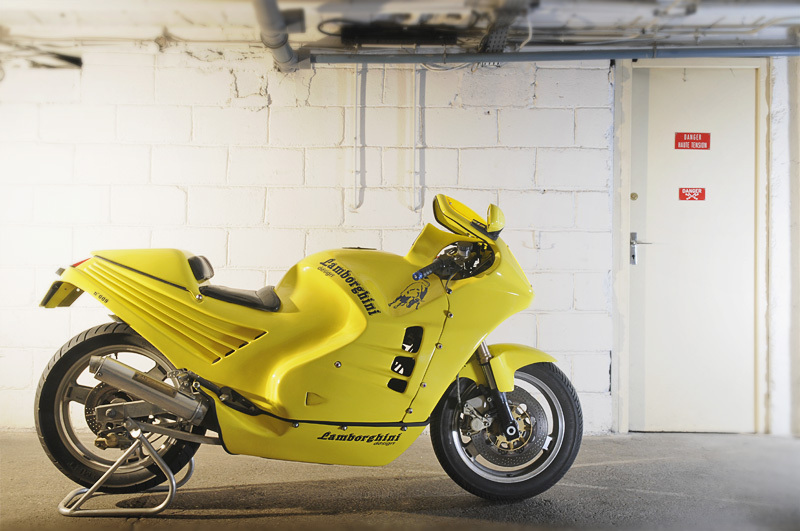 The collaboration with Lamborghini in the mid 80’s resulted in this bike in 1986, and like the cars it was exclusive and very expensive, twice that of a conventional bike of the time. So what were you getting for all this money? Well a seriously advanced bike at the time, aluminium frame, oil filled fully adjustable suspension, basically a road legal race bike and powered by a Kawasaki engine with 125bhp on tap. That’s enough for 160mph!!!!. But it did come with a leather seat!!!! 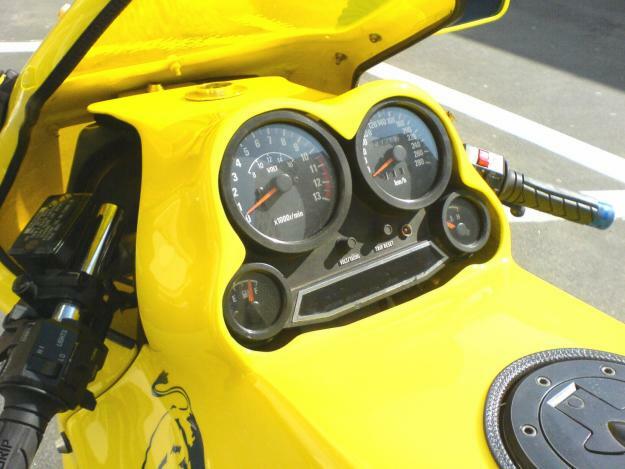 With a removable section behind it for the occasional pinion rider, so it’s also practical. 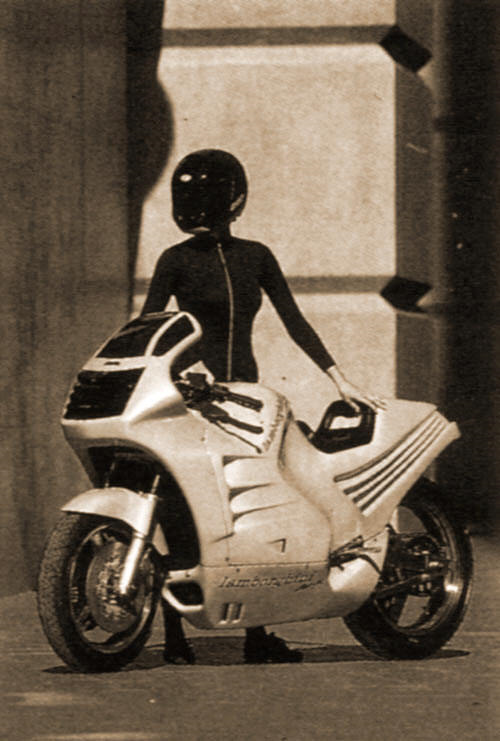 You have to admit those fairings at the time must have made this thing look futuristic. 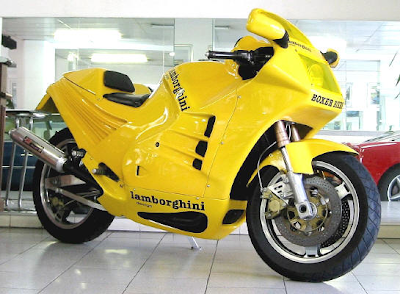 The initial production run was expected to be 50-100 per year after its debuted due to the interest created, however only 6 fully bikes left the factory with a handful more Boxer/Lambo spec hybrids. Remember Alan Cathcart absolutely slating these bikes after a track test.